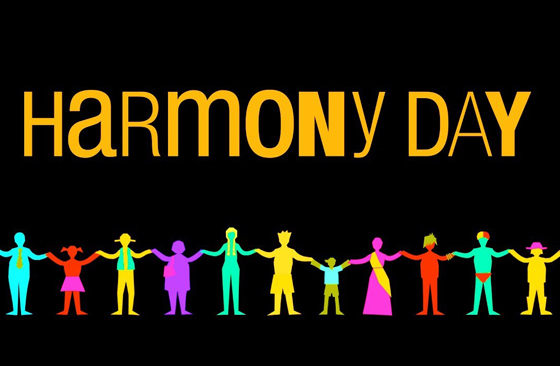 Yesterday, Thursday 21st March 2019, Australia celebrated Harmony Day which coincided with the United Nations International Day for the Elimination of Racial Discrimination. As a person-centred school, Loreto Normanhurst is a place where ‘everybody belongs’. We are lucky to learn and be inspired in an environment enriched by cultures, languages and traditions from across the world. Australia is a multicultural and vibrant country. Our First Nations, the oldest continuous culture in the world, have a rich tradition of sharing stories. Our cultural diversity enables us to share in a story of common values and goals. We give thanks and gratitude for the gift of diversity in our community. Next week, as a school we will recognise Close the Gap day with a number of activities and awareness raising initiatives. This year, Aboriginal and Torres Strait Islander students alongside the Social Justice student group JPIC, will lead the school in education and understanding of ‘the gap’ that exists in our community and ways to tackle this. We look forward to sharing in this important conversation.